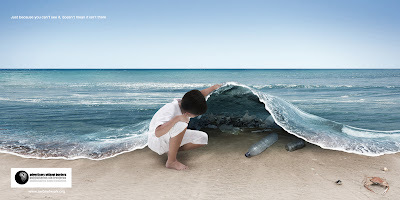 "Just because you can't see it, doesn't mean it isn't there"
So very true! Btw: I posted about your awesome solar storm today. Have a great day, sweetie.